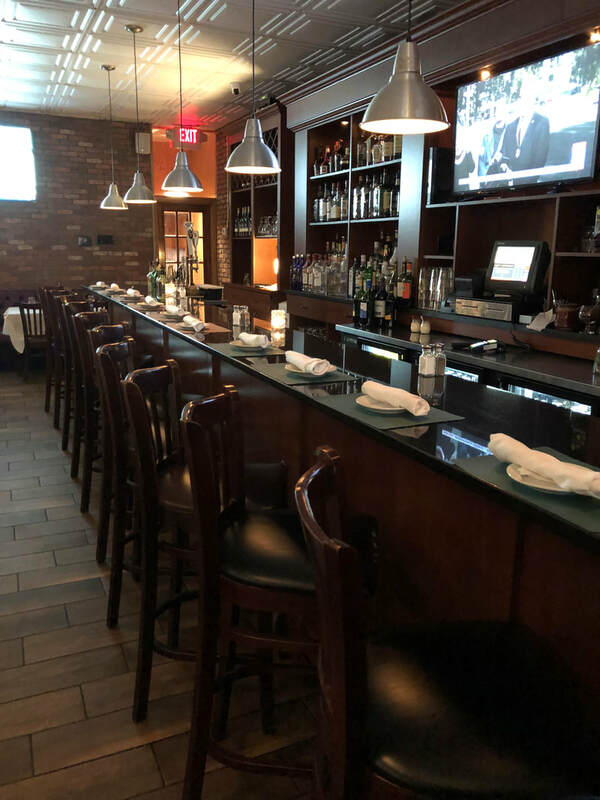 The history of App's Restaurant began in 1942, on Beach Street at Savin Rock, when our grandparents Frederick and Susan Apicella ​opened their doors in West Haven. 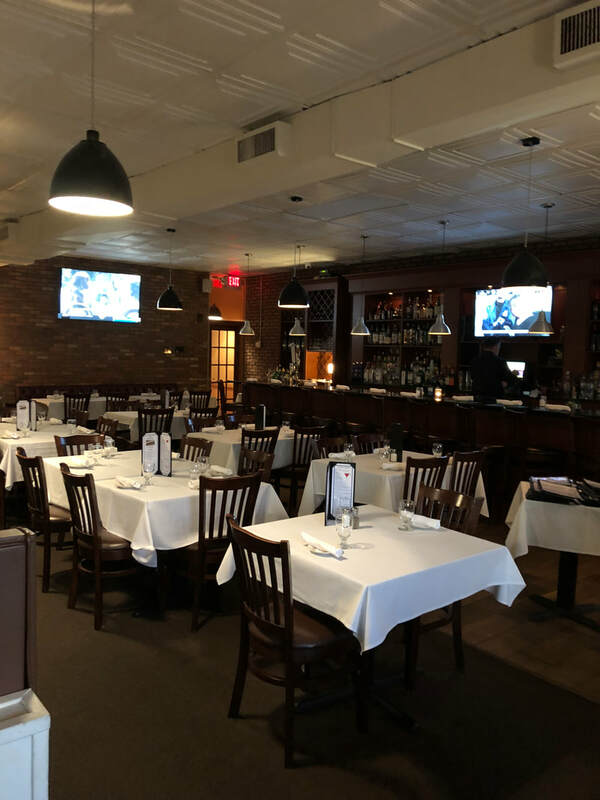 For many years they served Pizza and recipes of "old school simple food" always prepared by hand in a casual Savin Rock neighborhood, welcoming diners, until West Haven Redevelopment forced them to close. 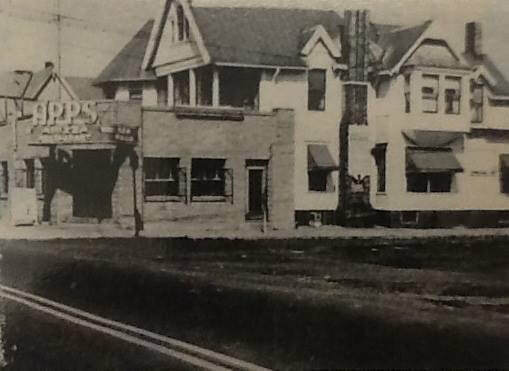 It was not until 1976, it was reopened at 283 Captain Thomas Boulevard. 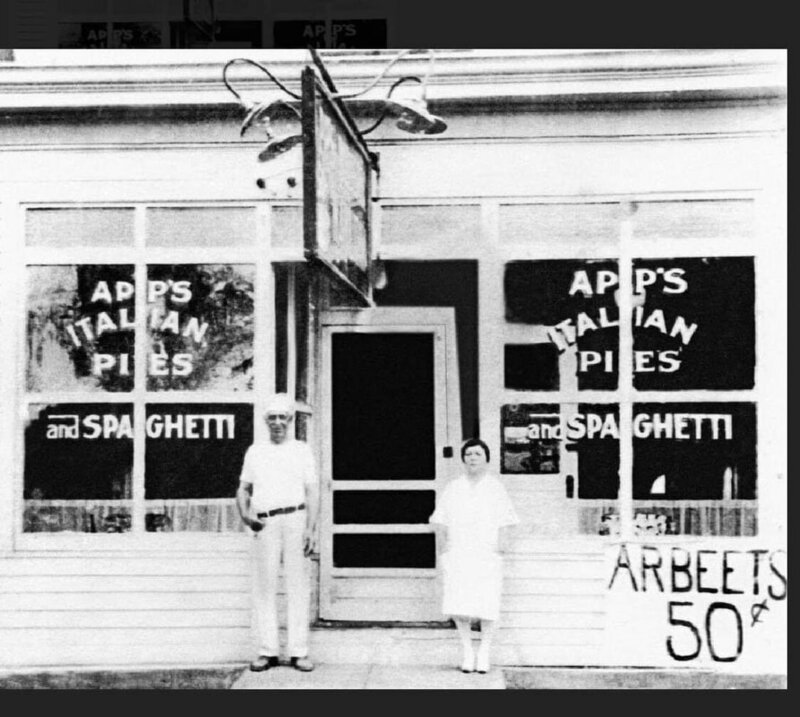 But if the truth be told, the origin of App's Restaurant can be traced back to 1916, when our great grandfather Vincenzo and his son's Frederick and Eddie opened Eddie-App's Pizza on Washington Avenue in New Haven and ​quickly developed a reputation for delicious Italian food.